Want to export to México but you don´t know how? 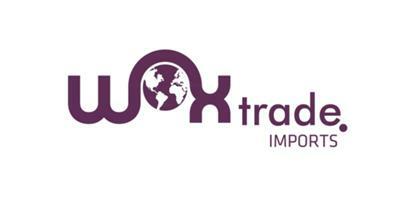 Wox Trade is your solution. We can be your contact between your Mexican customers and you. In Wox Trade our priority is to complete the process of your exports to México so that your products arrive to their destination.